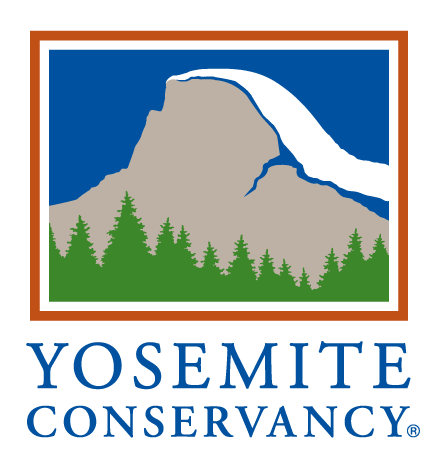 For us at Sacred Rok it is always a great experience to have the Merced Youth Council come up as we join together for our walks and talks within Yosemite. 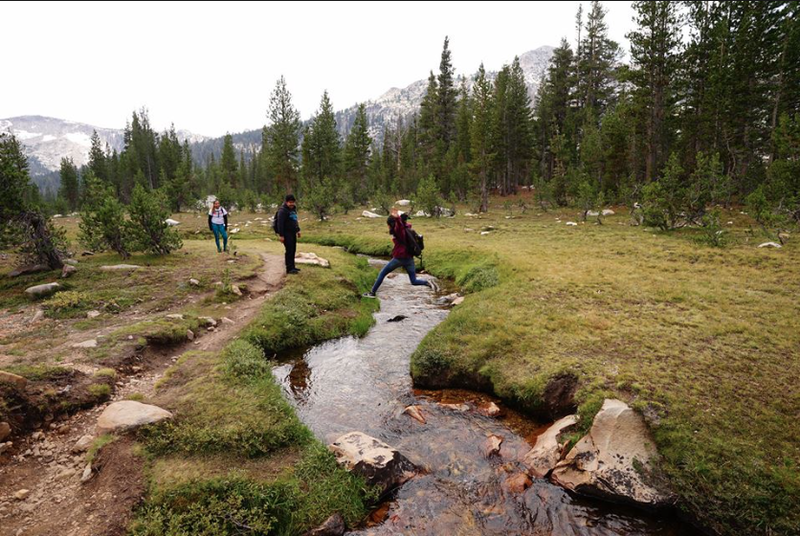 Our recent camping trip with the Merced Youth Council in Tuolumne Meadows reminded us of the spirit and commitment we have to connect with the wisdom of nature as the teacher. We continue to facilitate the ceremony of nature which inspires ourselves along with our youth to go deeper into the reality of our responsibility to nature as our life source and how that applies to everything we do in our lives. To have been together with the Merced Youth Council yet once again was the opportunity to work together in bridging these two environments of Merced and Yosemite, the urban with the natural. The Merced Youth Council is getting involved in social issues that promote the health and wellness of their community. We are honored to continue this relationship with the Merced Youth Council and look forward to expanding these stories into their community, which will help the vision for the future of these young people to be the leaders that they already are becoming.